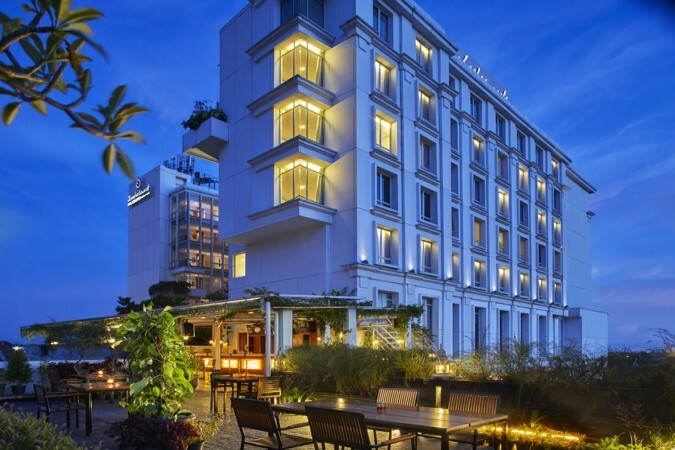 The Jambuluwuk Malioboro Hotel is located in the heart of Java’s city of art and culture, Yogyakarta, where its cool alfresco hotspot Xixy House aims to offer guests a drink and dine experience like no other. Located on the mezzanine floor, Xixy House is a modern and relaxed free-form design from where guests can catch a glimpse of Mount Merapi whilst ensconced within the bright colours, light woods, sunshades and casual seating of the eatery. 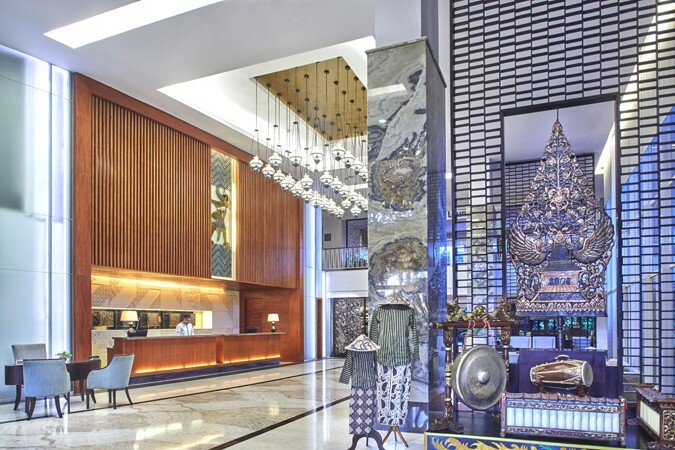 Taken from a Thai word meaning delicious, Xixy House serves up a blend of local and international specialities and a wide selection of drinks. 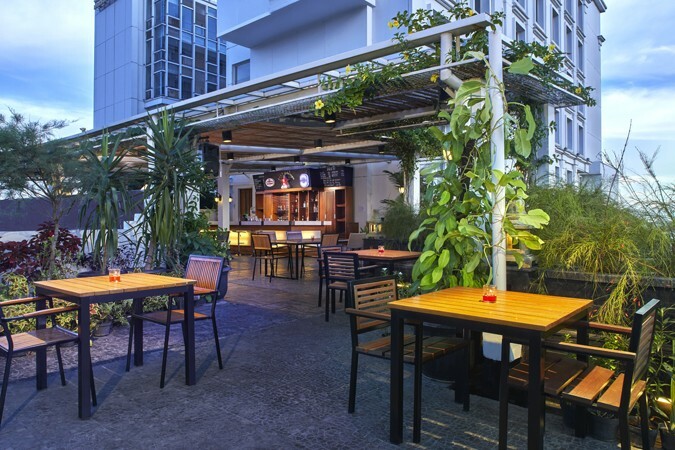 With regular live entertainment featuring the Indonesian classics, jazz sessions, rock music and more performed by the best local artists, it is a great place to hang out with friends over a drink or two and soak up the atmosphere.